Much of the recent debate around Kinder Morgan’s pipeline and tanker project has centered around vigorous debate between the provinces of BC and Alberta and the question or whether the project is in the national interest. Ultimately, this depends on what kind of economy Canadians want to invest in, and what kind of economic future we want to create.? 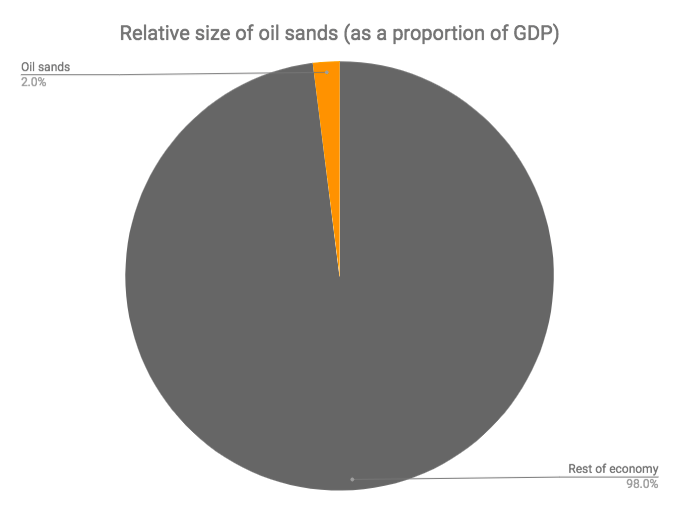 There are also important questions about whether Canada’s economy is reliant on oil sands expansion, and whether the pipeline would create long-term jobs. 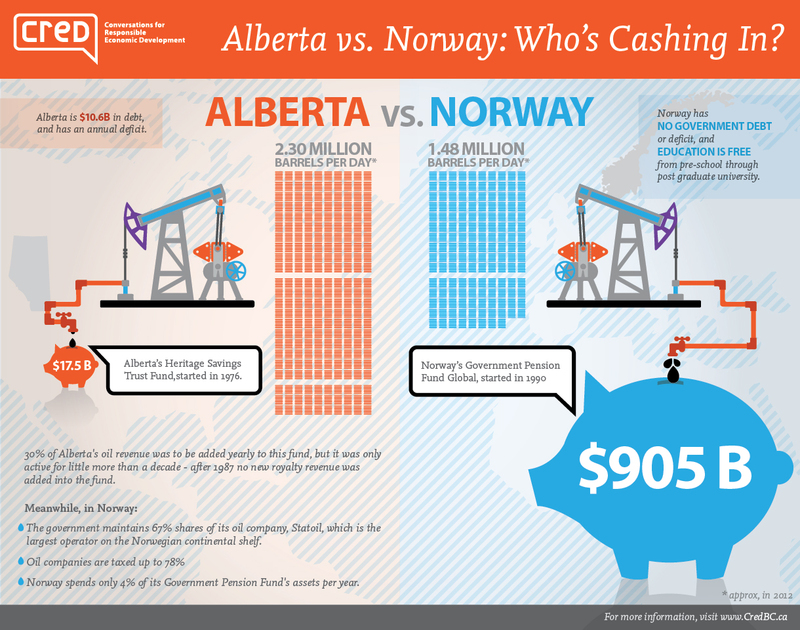 Because of these key questions, we are updating and re-sharing some of our previous research around what’s fuelling Canada’s economy and where Kinder Morgan’s pipeline fits in.? 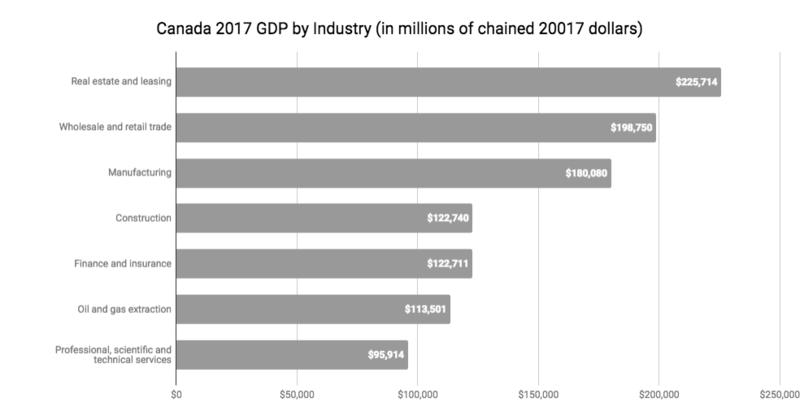 Read our full 2016 report for more details:?WHAT’S FUELLING OUR ECONOMY: Is Kinder Morgan’s Proposed Pipeline Inconsistent with New Economic Trends and Realities?